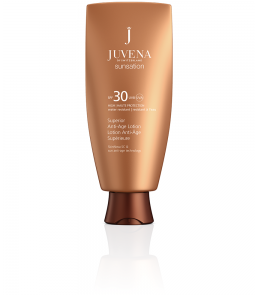 For well-groomed, revitalized and refreshed skin. 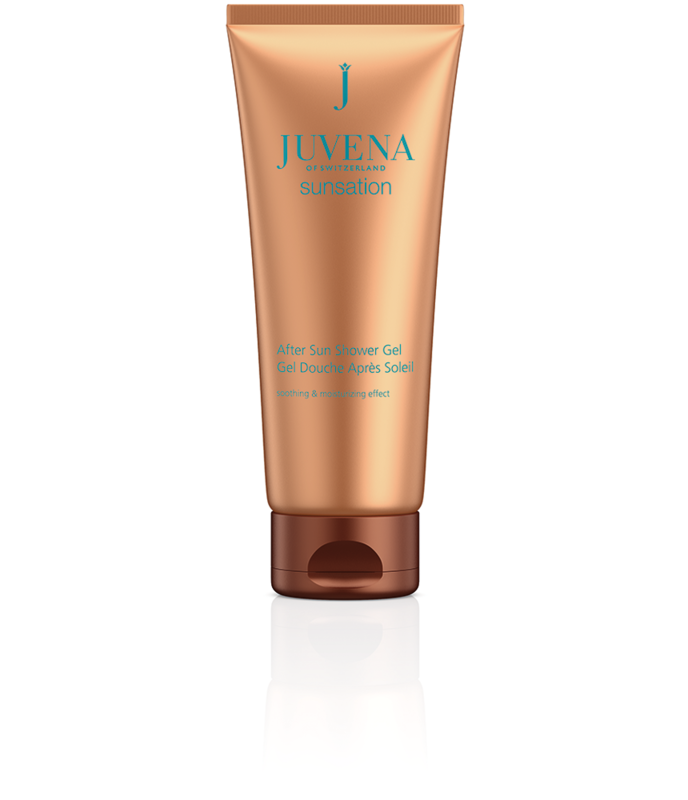 This mild after sun shower gel with aloe vera and panthenol lavishes sun-soaked skin with valuable moisture and helps it to relax. It gently cleanses your skin, allowing you to enjoy a refreshing and invigorating shower. Prepare to be pampered by the wonderful scent of summer and enjoy a very special shower experience! 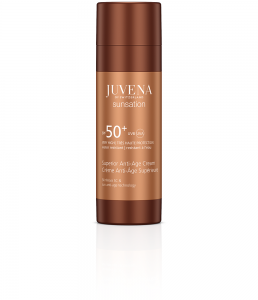 For pure, revitalized and refreshed skin. Aloe Vera is a genus of aloe plants. The extract derives from the leaves of Aloe Vera. The plant belongs to the oldest and best known medicinal plants. The gel of the Aloe Vera has an anti-inflammatory effect and soothes irritated skin. 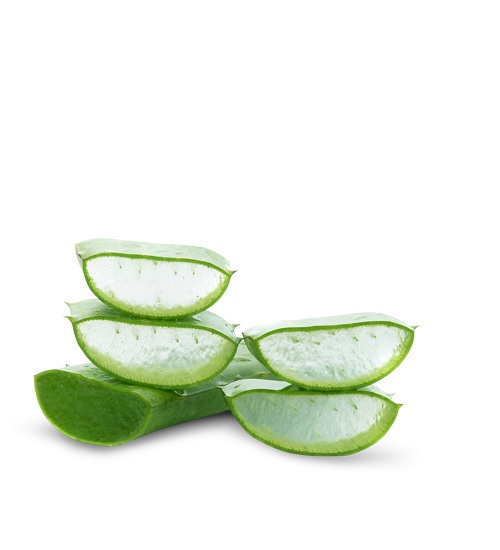 Aloe Vera is intensively moisturizing and it supports the regenerative processes of irritated skin.